Tired of Heat? Want to Enjoy the Monsoon in Jaipur? 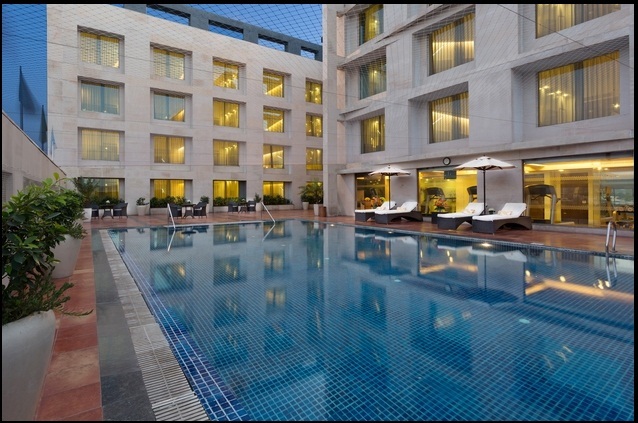 Plan a Pool Party in Jaipur with Friends and enjoy at its fullest. Here is a list of places to have Pool Party In Jaipur.